"Working with Jens gave us a different perspective on the songs and a different sound dynamic. We always previously recorded in our own studios but recording in Sweden made us focus and maybe drove us harder, Jens certainly did, he doesn't believe in days off"! said guitar maestro Herman Li. "The album title and album cover artwork is inspired by the constant bombardment of information we are subjected to during our daily lives" Li added. "We were in an airport departure lounge surrounded by TV screens, flight information screens and advertising screens. We then looked around and no one was saying a word, they were all looking at more screens on tablets, laptops and mobile phones, there's no escaping it, it's complete information overload"! 'Maximum Overload' features a couple of surprises, notably a guest appearance on some of the songs from Trivium’s Matt Heafy. "We've always gotten on really well with the Trivium guys and it was great when Matt had a couple of days to spare and agreed to weigh in on some of the songs"! added Frederic Leclercq. The album also features an all time first for DragonForce.....a cover version! Sam Totman explained "Just before the last Australian tour our manager suggested it might be interesting to do a cover for the next album, something we've always refused even to consider. Because we had all had a couple beers every band member wrote down 3 songs each and we compared them all, just for a laugh. 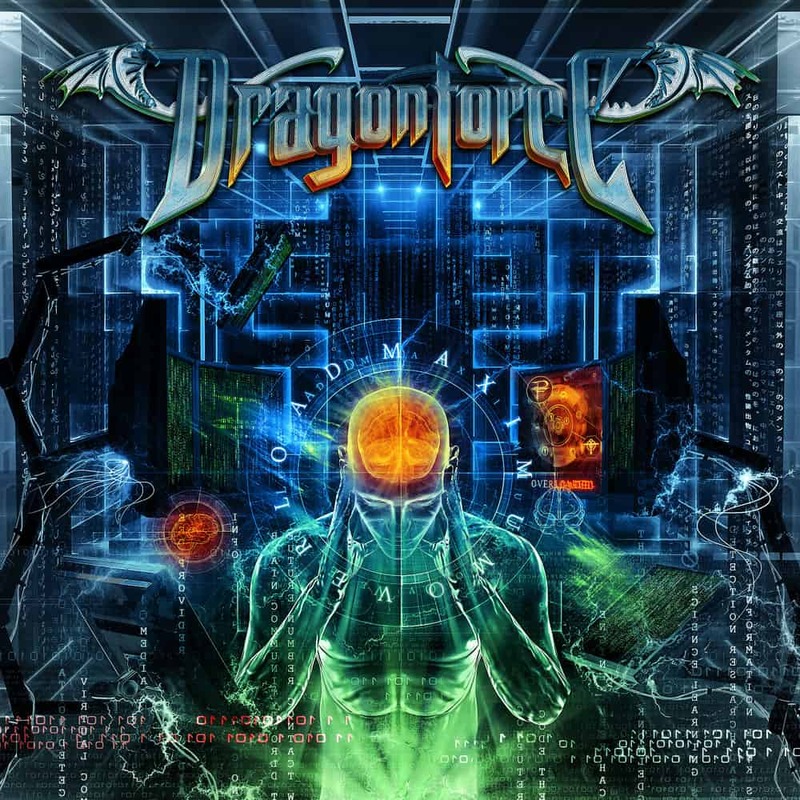 I wrote down 'Ring Of Fire' by Johnny Cash, an idea which the rest of the band loved, so we've DragonForce-ized it"!